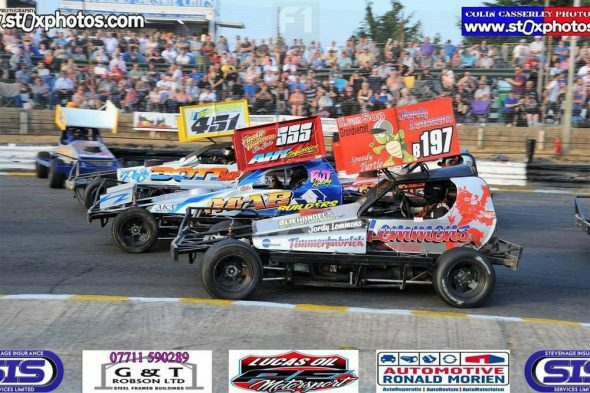 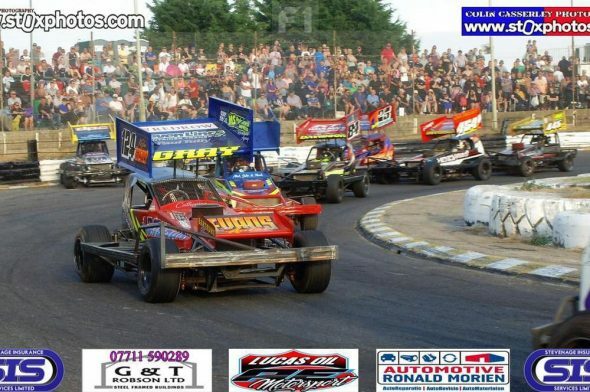 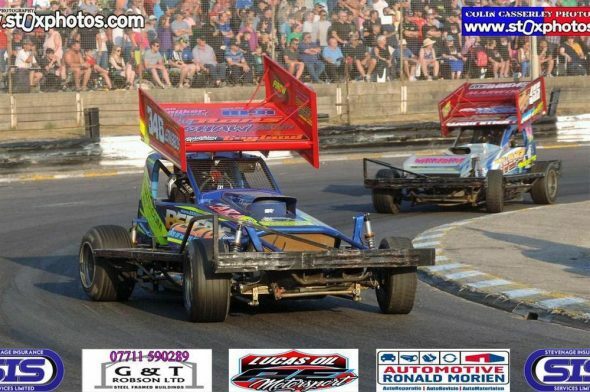 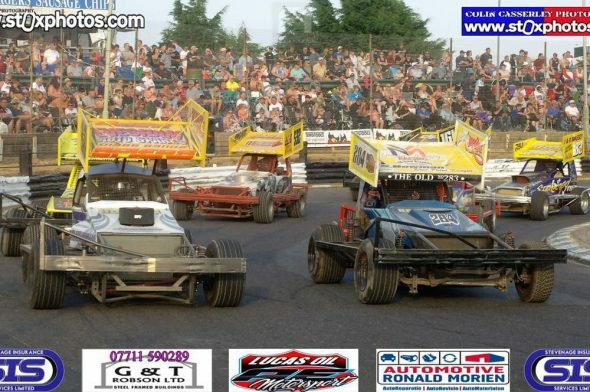 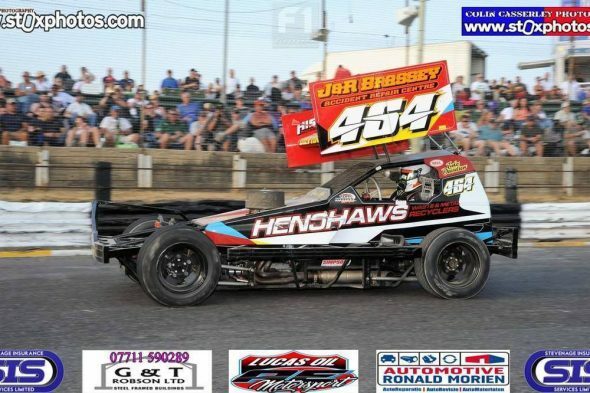 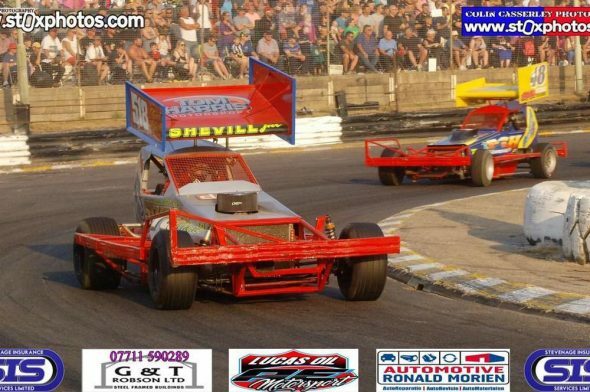 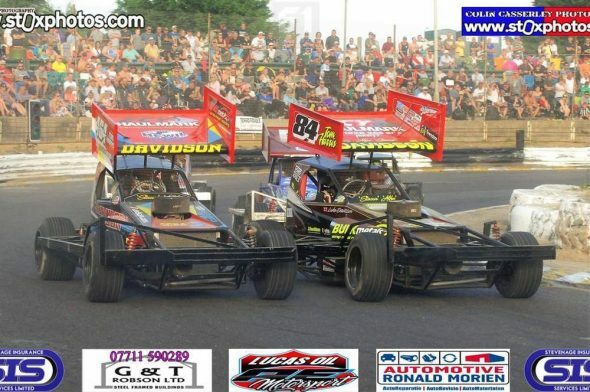 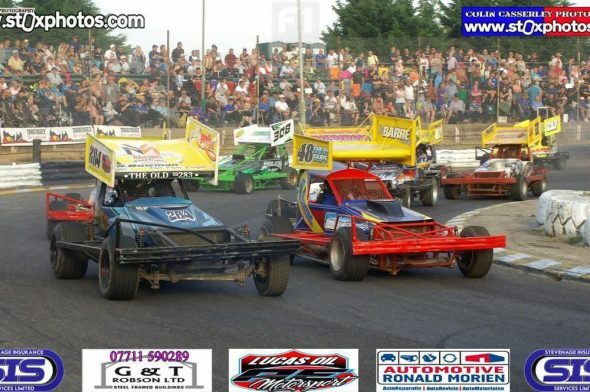 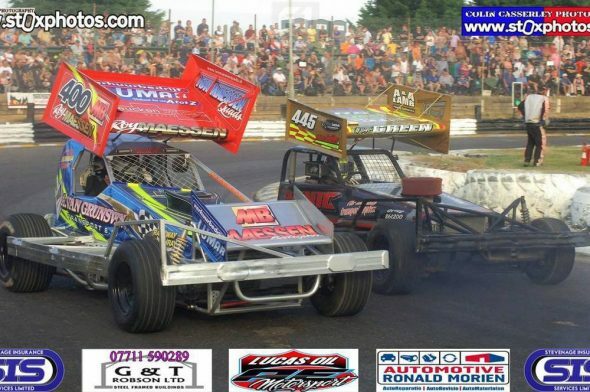 The July UK Speed Weekend was the last chance for drivers to practice around the Skegness circuit before the World Final in September. 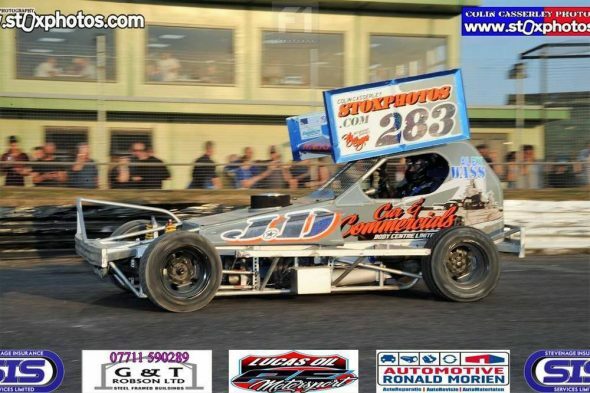 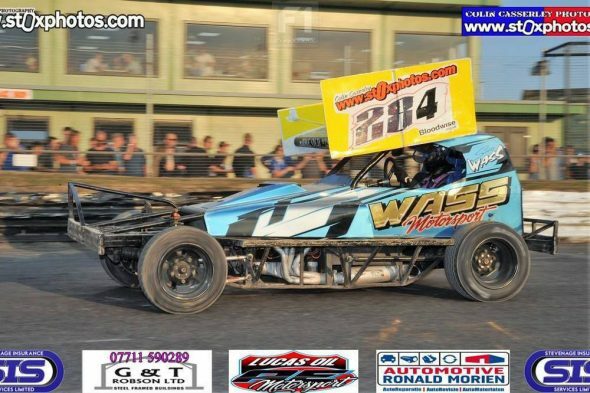 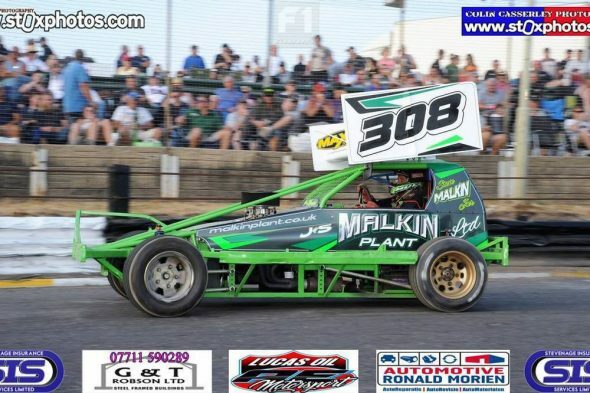 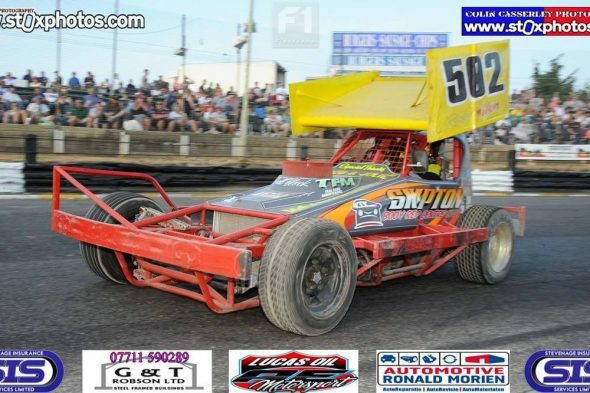 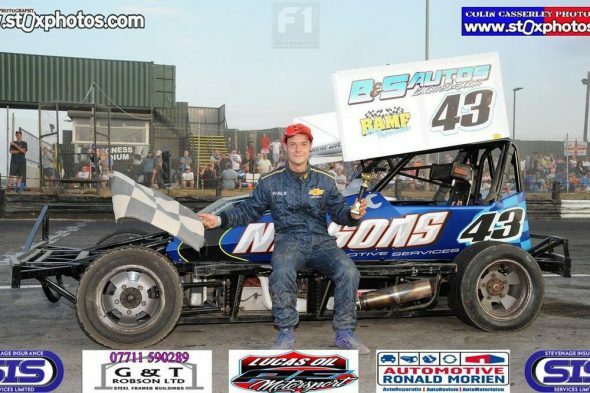 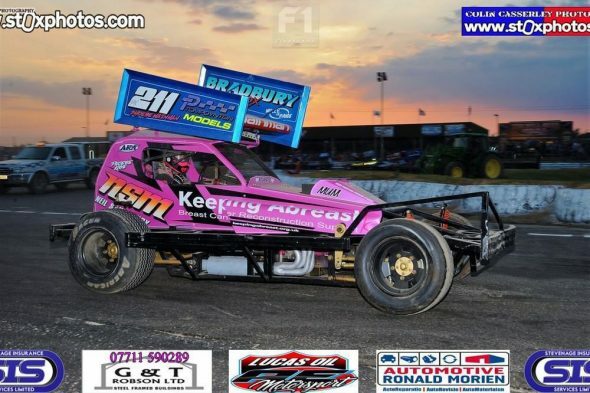 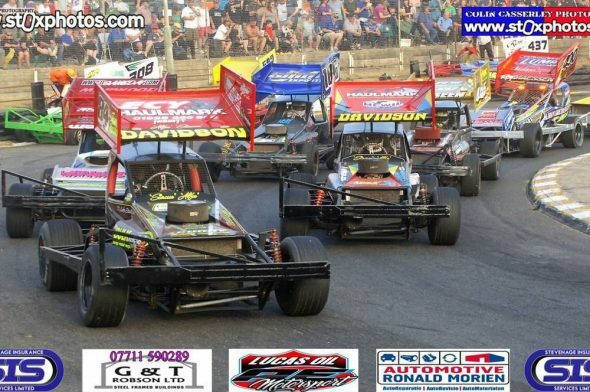 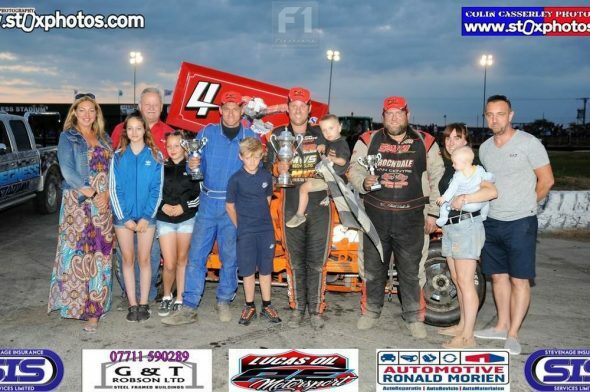 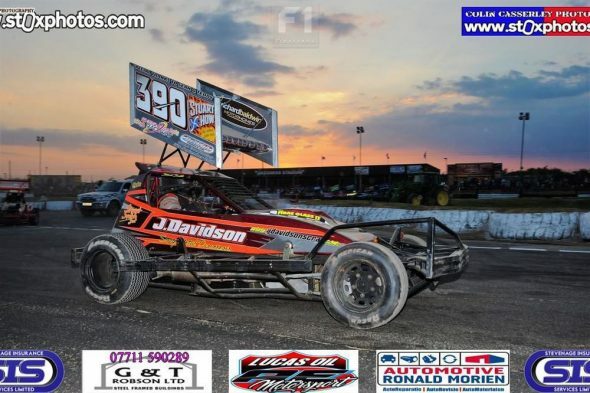 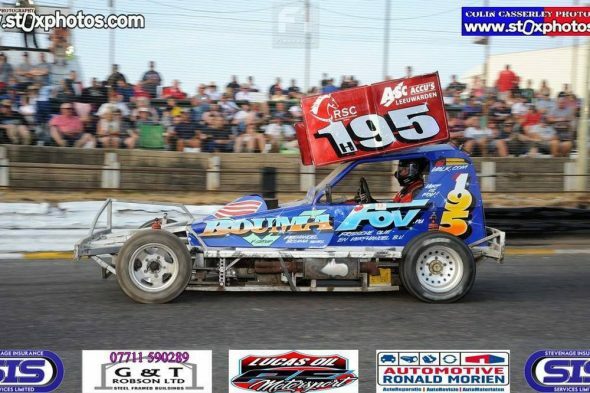 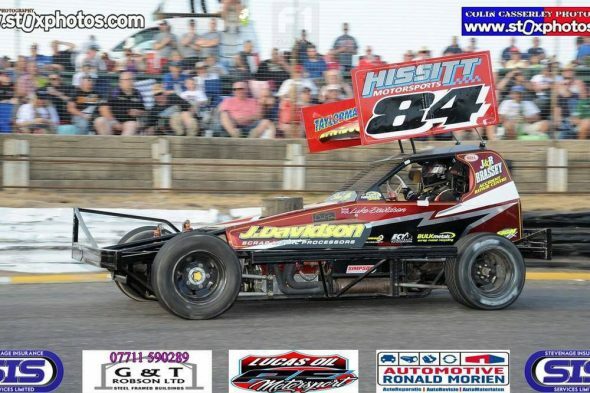 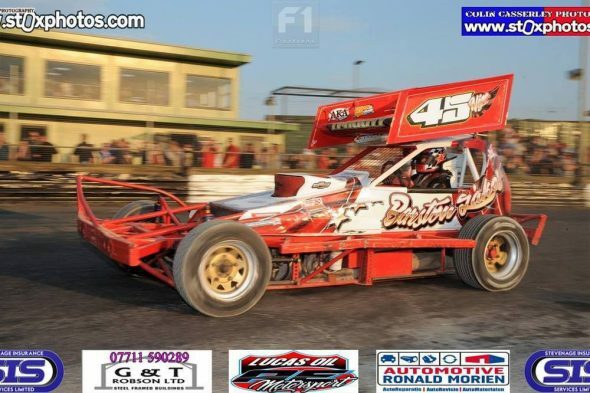 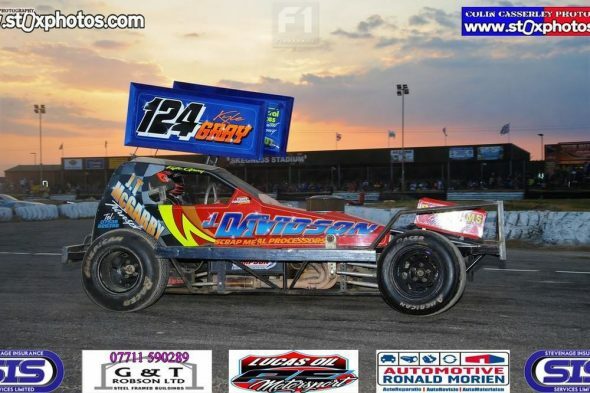 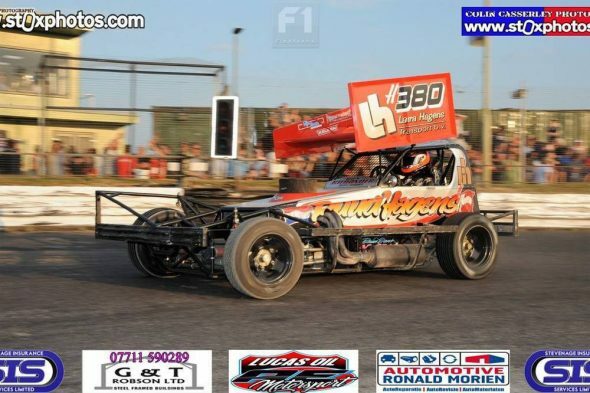 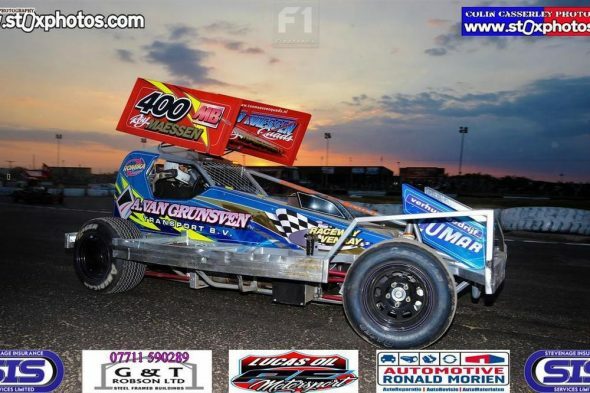 Several overseas drivers, including Roy Maessen (H400) and Jordy Lemmens (B197), made the trip across the channel and Phoebe Wainman debuted her new tarmac car, which was previously raced by Rob Cowley. 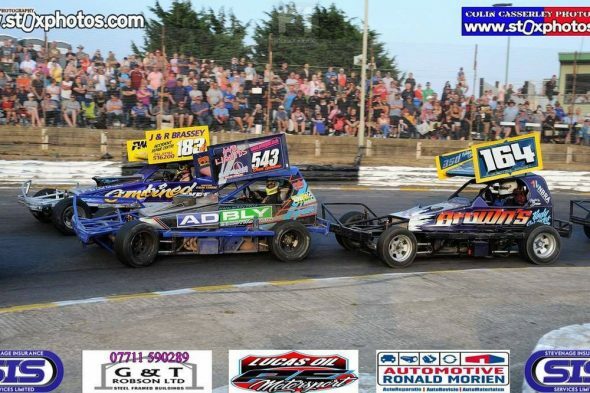 The first day of the Speedweekend saw heat wins for Will Hunter and Nigel Green, while the Consolation went the way of Adam Bamford. 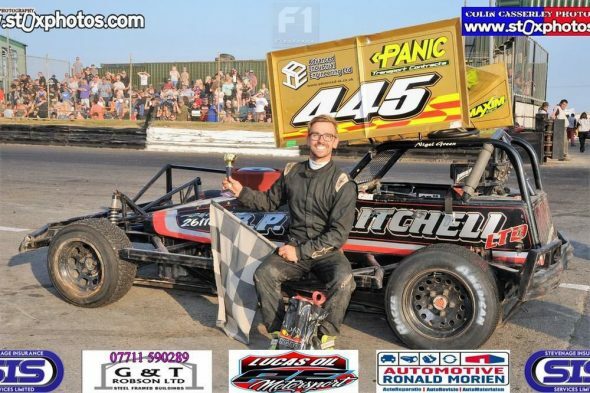 The meeting final was a win for Dan Johnson ahead of Shaun Webster and Stuart Smith Junior. 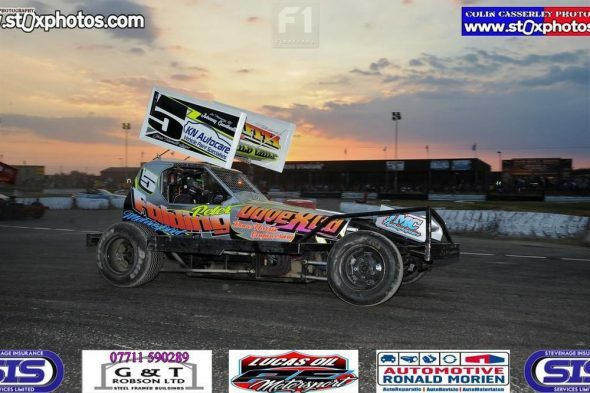 Shaun Webster took the last race of the night.